1. 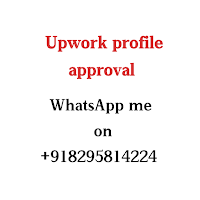 Your Profile Picture - According to upwork, your picture must be very clear and with a smile on face. a smile gives an impression of confidence. do not use fade or half image. do not use any object or your pet as this gives valid identity to your profile and establish a trust between client. 2. 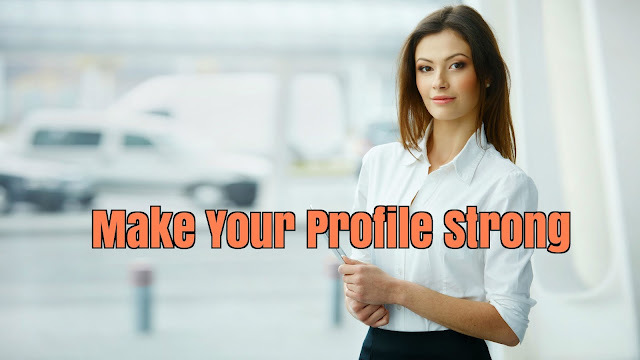 Your Title - Your profile title, tells what you do like what skills you can offer to your clients. It should be well written, main focus should be on your skills, like if you're a writer then your Title must depict it properly with your favourite niche Like politics writer, health writer, environment writer, real estate writer etc. 3. Your Bio - explain everything about your skills and experience in detail. a client first read your bio to understand your skills and experience.do not make any mistakes in writing like any spelling mistakes, this gives an unprofessional impression. your bio includes skills, experience, your approach to help the client to deliver best results. 4. Your skill tests - In some freelancing portals, you will see test section which gives you chance to prove your skills to clients. there is almost all kind of tests you can give and show the test results to your clients which help in winning projects. This is recommended to give all relevant tests which best match your skills and pass all those tests. 5. Portfolios - This is a very important section which allows you to add your previously completed projects proof (if you have completed anyone in past). this gives a proof to the client and increases the chances of getting projects. List all your projects with clear description and goals of what client wanted to deliver. 6. Certifications - add all your certification if you have from reputed and authorized institutes like Redhat, Microsoft, Oracle etc. 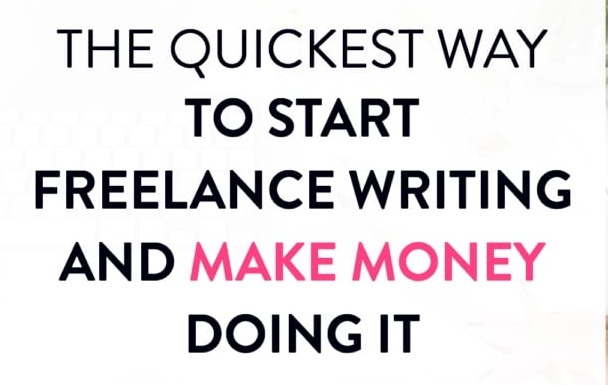 If you have any certification then it makes you better than other freelancers. 7. Qualifications and work history - Add your qualification with your school and college education and work history if you have working experience in companies. 8. Set your price - Profile is incomplete without rates per hour, Now time to set your rates. As you are a beginner so do not set high keep it accordingly. With time and after completion of every project you can increase your rates. These are the important factors which really can make your profile strong and can help to get good projects. so update your profile today by keeping all these factors in mind. if we have missed something please comment.